When a misguided offender sent birthday greetings to his wife he breached the order put in place to stop him contacting her. 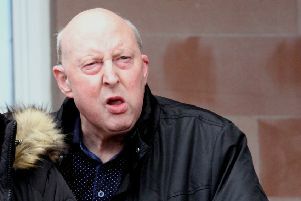 Ian Forbes (44) had been in a relationship with the woman for 10 years, but his unwanted phone messages – stating he “missed her, loved her and wanted her back” led her to contact police. 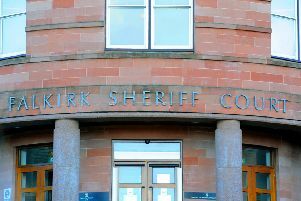 Appearing at Falkirk Sheriff Court last Thursday, Forbes, 3 Brook Street, Grangemouth, admitted placing the woman in a state of fear and alarm and breaching his non-harassment order between Fabruary 25 and March 9. Sheriff Derek Livingston deferred sentence on Forbes until June 20 for a supplementary criminal justice social work report to be carried out.